for $174,900. The lot size is 1742400. "34.25 acres in southwest Bartholomew Co. Easily accessible, hardwood forest, seasonal creek, gentle but hilly terrain. Great hunting property for deer, turkey and small game. 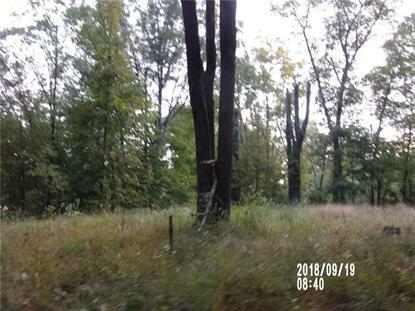 This property will make a great spot for recreation or building site for that new home. This property sets between Seymour and Columbus and is close to State Hwy and Interstate with a small drive.